If you are a smoker, you will no doubt know all about the vaping market that has taken off in the last few years. There are now many places that are dedicated to vaping liquids and devices to suit any taste. It is also quite a technical thing to do if you want to experiment with different components. Choosing the right e-cigarette or mod for you can be a little bit of trial and error, but here are a few tips to help you choose the right one. There is a multitude of systems and manufacturers out there at the moment, and many are tested and reviewed by magazines and websites. You can read some of these reviews to find out what the best mod is or the best vape tanks 2017. You can buy some systems that are designed to look like a pen. These Cig-a-likes are easy to carry around and quite slim. The Pen devices are good if you don’t want to mess around with different components as you can just buy one and use it. However, the battery is smaller and might not last as long as the larger ones. There are other systems that can be modified to add your coil or tanks. These also have different variations, such as variable wattage and variable temperature. These are atomizers that are used in the pen style systems. They have a small tank, so they don’t hold a lot of liquid, and they only produce a small amount of vapor. They usually have a removable tip with a wick which goes into the e-liquid. The tips and tanks are normally disposable, but they can be refilled. The clearomizers are the most common type of atomizers. They are a tank which can be refilled and has a replaceable coil head. 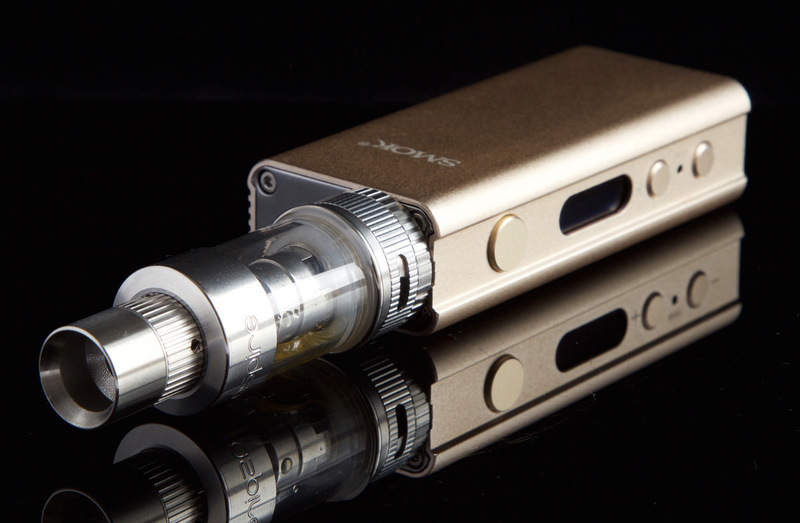 The advantage of these systems is that you can regulate the flow of vapor to suit your needs. They are usually thought to be the best for beginners as they can produce moderate vapor and are available in pen style devices. There is a whole community of people who modify and build their own systems to match their needs. From the coils to the juices, many are making their own and experimenting with different types of tanks and flavors. To adapt the atomizers, you do need to get some background knowledge first as it can be a little technical. However, for those that like to tinker and experiment, there is a whole world of different combinations that you can use. Most people move to vaping because they want to stop smoking. You can get juices that contain nicotine to help you stop, however, the method of breathing in the nicotine is slightly different from smoking. This means you should start with a small level and see how it works. If you are considering moving to vaping, it could be a good idea to get some advice before you purchase your first device.